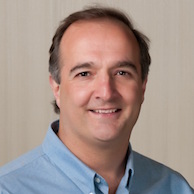 So much has changed in our industry in the past decade, especially as it relates to packet-based statistical multiplexing overtaking Time Division Multiplexing (TDM) transport technologies such as Synchronous Optical Networking (SONET) and Synchronous Digital Hierarchy (SDH). The latter that has been the workhorse of the submarine networking industry for decades and has proved itself over time to be highly reliable, manageable, and readily understood… albeit inflexible and voice-centric. Yes, packet traffic can and has been mapped into SDH over submarine links, but SDH wasn’t designed to carry highly unpredictable packet-based traffic – in short, it’s sort of a kluge. What’s become very clear is that in the battle of networking protocols, Ethernet has won the protocol wars, and for many good reasons. Ethernet is relatively simple, scalable, reliable, mass produced, cost-effective, ubiquitous, and readily understood. It’s also a global protocol that doesn’t carry the same baggage when interconnecting the regional protocols of SONET (North America) and SDH (pretty much everywhere else). No equivalent of current SONET-SDH gateway functionality and networking equipment is required. 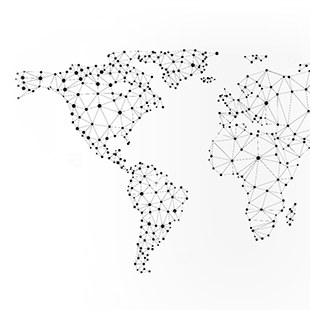 Ethernet is the same everywhere in the world whether it lives in the LAN or WAN (access, metro, regional, core, submarine) parts of the Internet. Sure, Ethernet across the WAN usually comes with a wealth of operational tools, but the protocol is essentially the same as in the LAN. 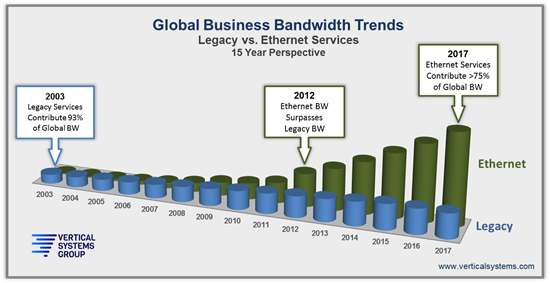 According to respected analyst firm Vertical Systems Group, global bandwidth purchased for business Ethernet surpassed installed legacy services bandwidth for the first time in 2012, as shown in Figure 1, and was propelled by the introduction and adoption of 1Gbps and 10Gbps Ethernet business services. The MEF and its CE 2.0 service certification efforts surely had a lot to do with the rapid adoption of Ethernet business services that in 2017 is expected to hit US$57 billion. Based on the MEF’s introduction of MEF CE2.0 certified 100Gbps Ethernet business services, this trend will likely continue into the future, with 400Gbps Ethernet already on the horizon. According to Vertical Systems Group, it’s expected that by the end of 2017, over 75% of all global bandwidth will be Ethernet-based, which is truly astounding and a juggernaut that’s essentially unstoppable. So how do we leverage this bandwidth trend in the submarine networking space? Well, one possibility is to replace legacy SDH Interconnection Equipment (SIE) in traditional cable landing stations with multi-terabit packet switches that supports both connectionless Ethernet and connection-oriented MPLS-TP. 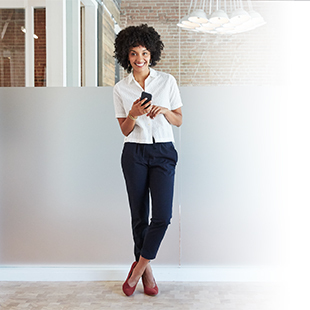 MPLS-TP is a proven networking protocol that’s based on the same well-understood architectural principles used in traditional network technologies like SDH, SONET, and even the more recent OTN. 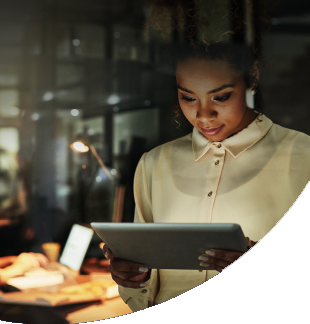 MPLS-TP provides a reliable packet-based Layer 2 transport technology that’s comparable to circuit-based transport networking, making it well-aligned with existing organizational processes and large-scale work procedures. In short, you get what you appreciated in the past with SDH over submarine networks albeit with the scalability, economies of scale, determinism, granularity, and data-centric functionality of packet-based networking. Have your cake and eat it too. As submarine traffic is increasingly dominated by packets going forward, native packet switches will eventually relegate SIE to the boneyard of obsolete technologies. Cable landing stations still receiving a mix of TDM and packet-based services can leverage OTN and native packet switching as a viable solution, as several forward-looking submarine network operators have already implemented. There are numerous benefits associated with OTN switching as well, so there are indeed options for submarine cable operators. Prediction: in the future when traffic is all packet-based, native packet switches in cable landing stations will become commonplace. If you’d like to hear more about packet switching in submarine networks, please join us for a joint Ciena/TeleGeography webinar entitled “TDM Is Taking on Water—Packets to the Rescue!” that will take place next Wednesday, April 26, at 11:00AM EST. Register for webinar: TDM Is Taking on Water—Packets to the Rescue!